When is AC Service or AC Repair Necessary? What Does AC Repair Service Include? 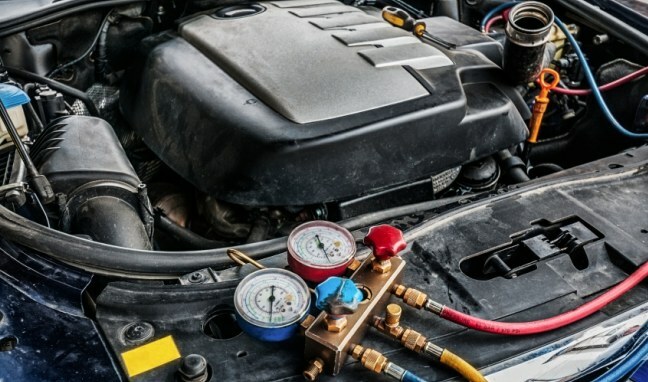 AC repair and service is important, so let the experts at Dale Feste Automotive take a look at your vehicle today!